Quilting is a popular handicraft today, but it has always been part of America's rich and vibrant history. 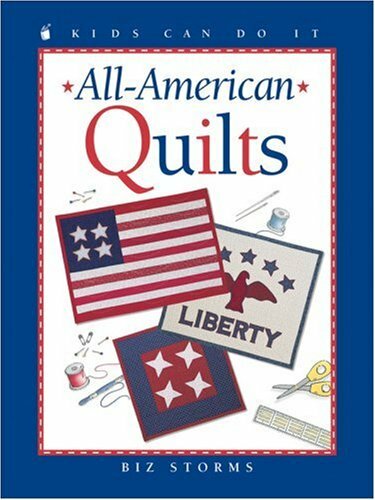 Featuring easy stitches and simple-to-follow patterns, this book in the Kids Can Do It series offers lots of fun and creative ways for kids to celebrate their American spirit! About Biz Storms (Author) : Biz Storms is a published author of children's books. 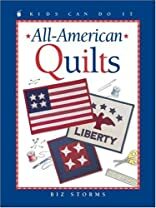 Some of the published credits of Biz Storms include All-American Quilts, Quilting (Kids Can Do It).